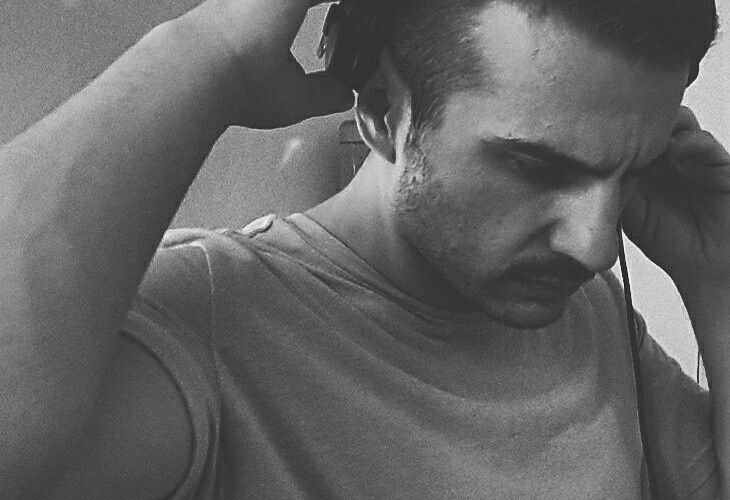 From the real Berlin underground scene we found a proper techno talent: Caleb ESC. Resident at STAUB, often playing in ://about blank but also spotted at clubs like Tresor and Berghain – this is a DJ you should keep your eyes on – if you find him. His style is contemporary, deep and bleak intense techno. If he starts the set in the morning, in the night, or in the middle of the day, he will make sure to make your eyes close and send you into dream-land. This VINYL only mix was recorded at psuescho_club in Leipzig, where he was born and raised. He also told us that a lot of his techno influence came from there. Today’s mix includes artists such as Albert van Abbe, Acronym, Tensal, Troy, VSK, Amotik, Blue Hour, and more..